Or, in this case, Ride 'em, Gobby! 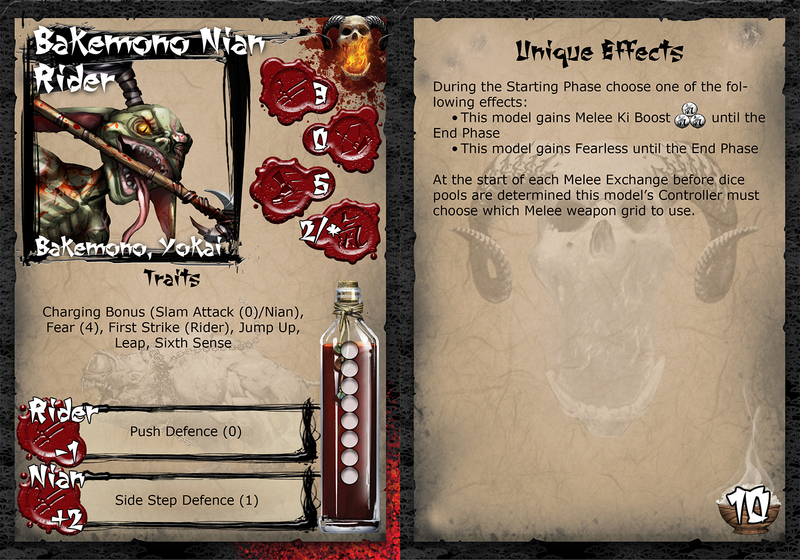 The Savage Wave is getting something a little different this time around with their release for Bushido in the upcoming wave. They already have the Nian and the Cave Bat, but those creatures can be wild and unpredictable. Best to put some crazy goblin on there to help enhance their abilities and make sure they get to where they're supposed to go. The new Bakemono Beast Rider doesn't work on his own. 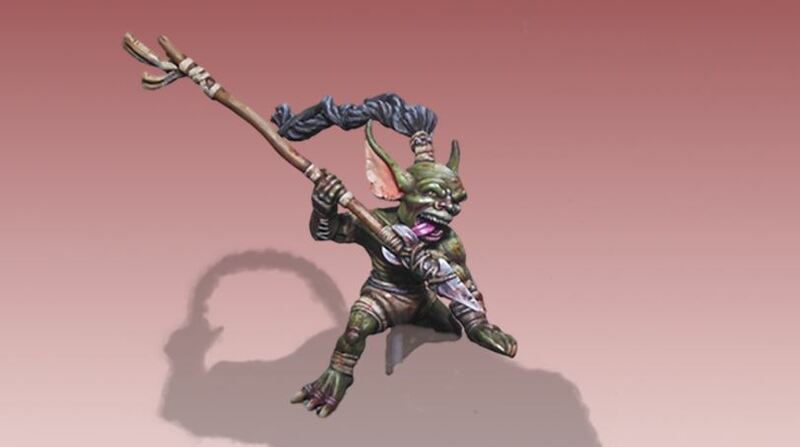 He's attached to either the Nian or the Cave Bat (or if you have two, both) and provides extra abilities and wounds for the model. 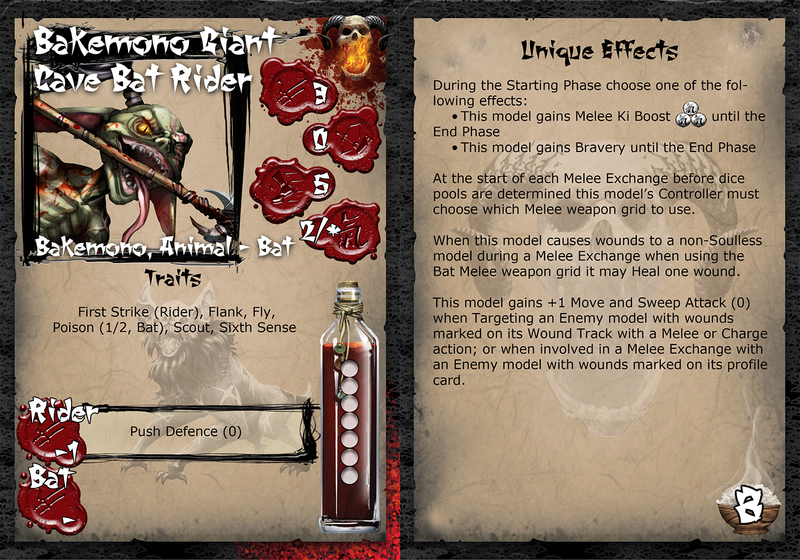 There's slightly different point costs and abilities depending on which creature you decide to slap that saddle on, and there's, of course, the potential for further Savage Wave models to get riders is out there.